The New York Yankees made the appropriate moves to bolster the bullpen this offseason, adding Adam Ottavino and retaining Zack Britton. The pair will certainly help improve a unit that ranked in the top of the league at the halfway point in 2018 before they started to fall off a bit as the wear and tear of the season set in. Additionally, general manager Brian Cashman utilized resources to improve the defense in the infield – Troy Tulowitzki and DJ LeMahieu have five Gold Gloves between them and will play meaningful roles in the year ahead. I expect Tulo to start the season at shortstop with Didi Gregorius rehabbing from Tommy John surgery and LeMahieu to play a rotational role to keep the infield fresh and injury free. 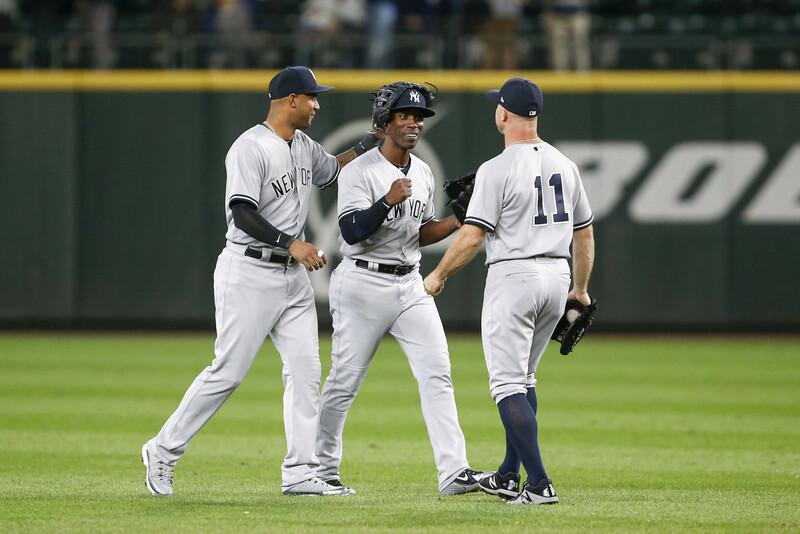 What are the deficiencies on the Yankees? The Yankees don’t have a true starting ace that they can rely on to secure wins down the stretch. Luis Severino showed a glimpse of that potential last season but reverted to a lesser version of himself after the All-Star break. J.A. Happ is also a solid pitcher that went 7-0 after being acquired from the Blue Jays in 2018, but he also has bouts of inconsistency. When it comes to the playoffs, lacking a true ace can be detrimental to how the series commences, as we so clearly saw in the ALDS against the Boston Red Sox. The Yankees are filled with righty hitters, and losing Gregorius to injury last season surely didn’t help diversify the lineup. Now, they currently have Aaron Hicks (switch hitter) and Brett Gardner as their only resourceful lefties, and Gardner might not even earn a starting job this season. Having too many righties makes game-planning for the Yankees a bit easier, as teams can utilize their same-side pitchers. Luckily, the Yankees have a very talented batting order that will undoubtedly help balance the scales. Usually, having too many solid options at a position is a good thing, but for the Yankees, it could cause a bit of confusion. The outfield has a ton of players vying for starting jobs, whether it be Gardner, Clint Frazier, Jacoby Ellsbury…you take your pick. Finding the right combination might take a few weeks, but that will likely be a major question early on in the season.